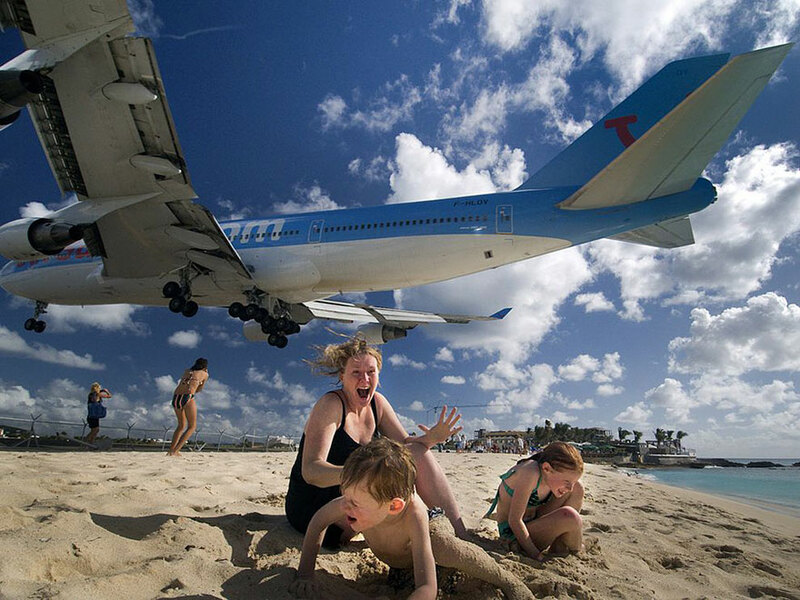 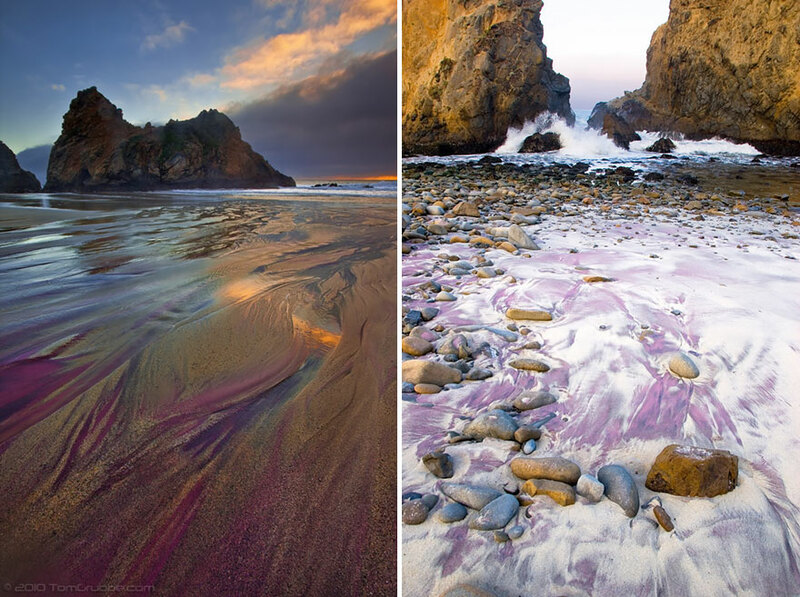 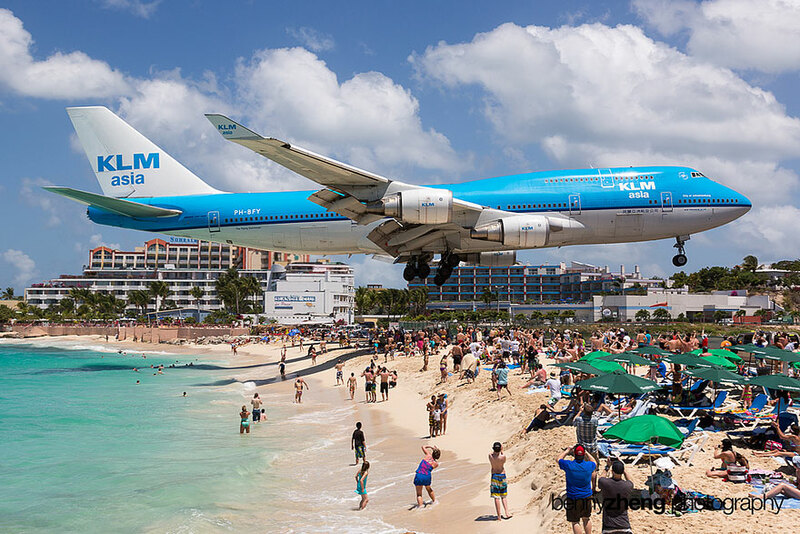 If you have a photo of a unique beach out there that should be on this list, share it with us below this post! 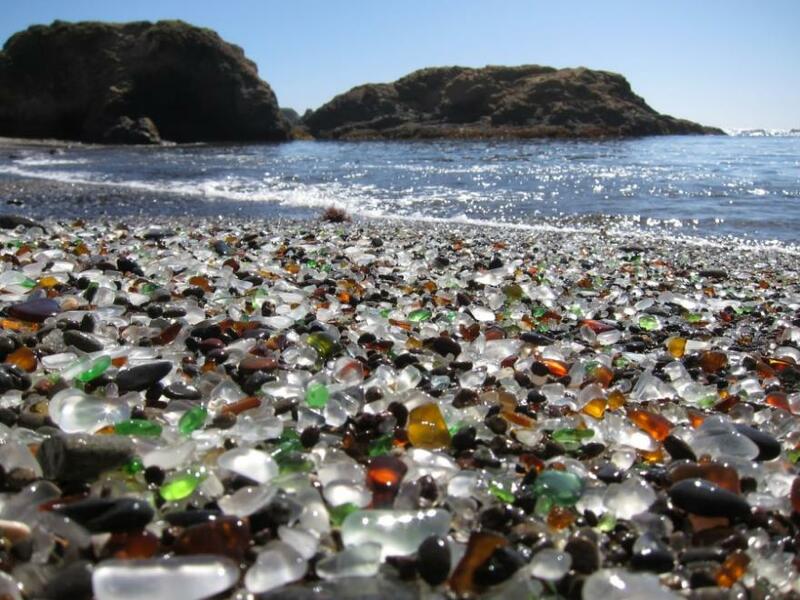 The glass beach near Fort Bragg in California formed after the trash dumped there for years by local residents was pounded into sand by the surf. 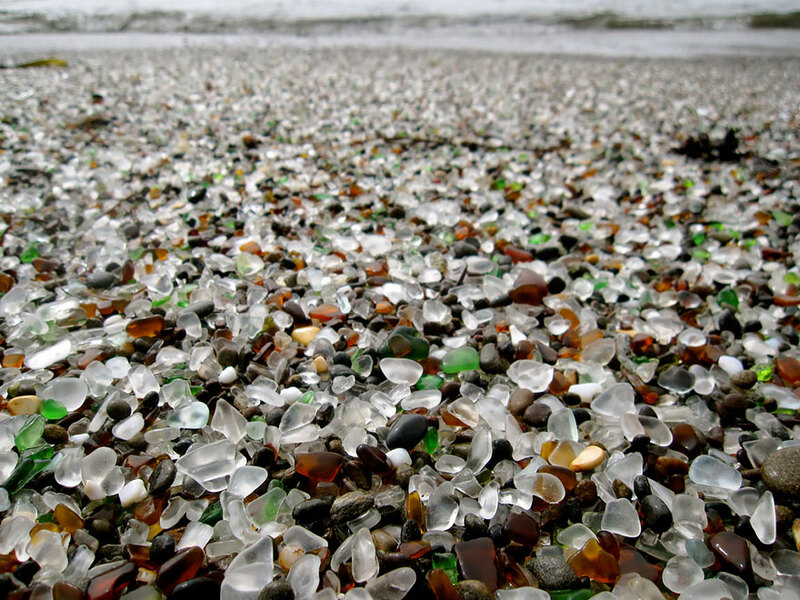 The dumping was eventually prohibited, but the glass sand remains. 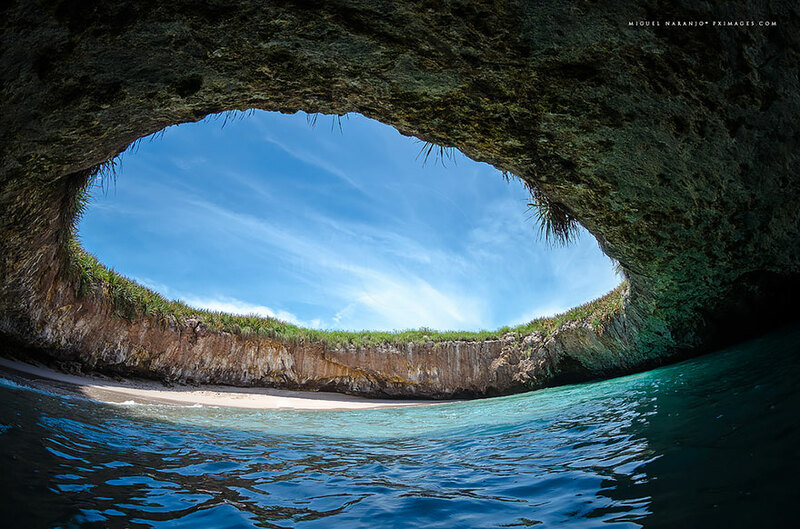 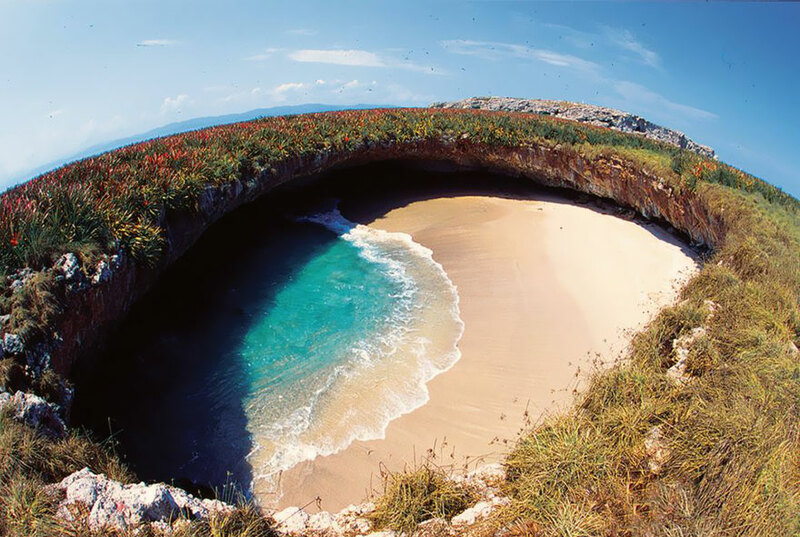 This beach in Mexico is said to have formed after the Mexican government used the uninhabited islands for target practice in the 1900s. 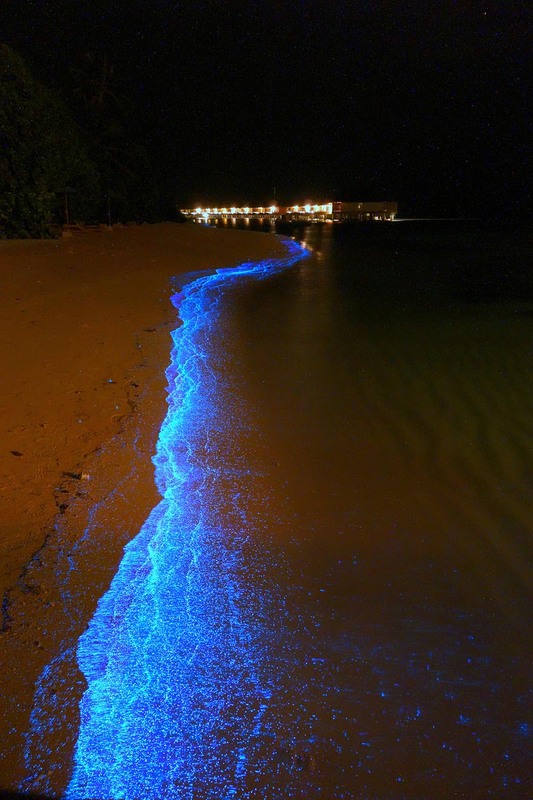 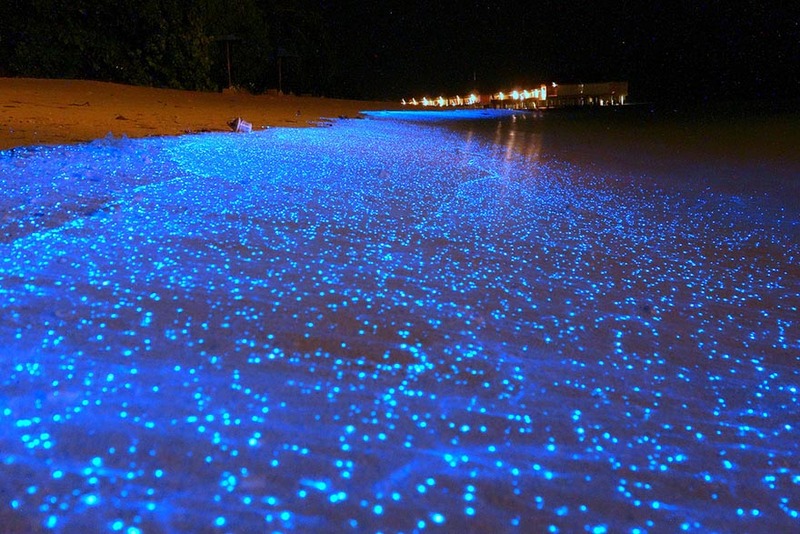 The lights on this beach in the Maldives are caused by microscopic bioluminescent phytoplankton, which give off light when they are agitated by the surf. 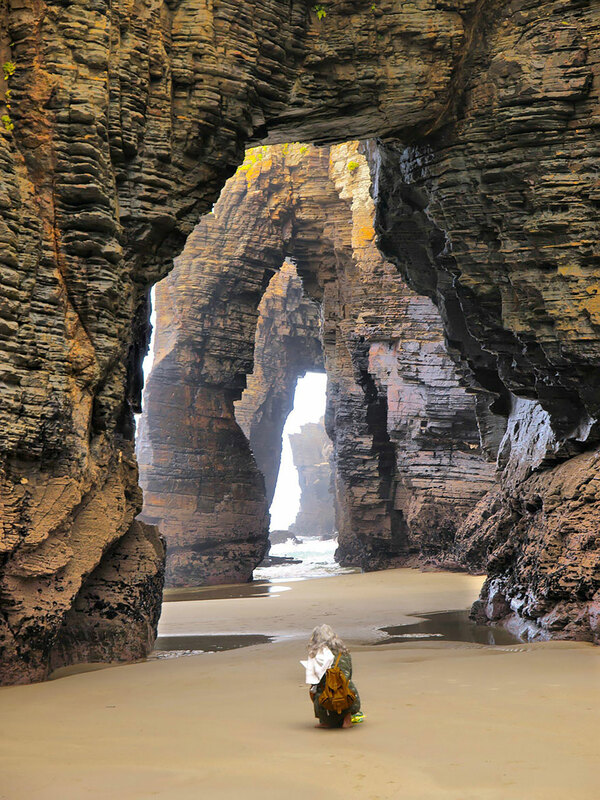 The stunning cathedral-like arches and buttresses of this beach in Spain were formed by pounding water over thousands upon thousands years. 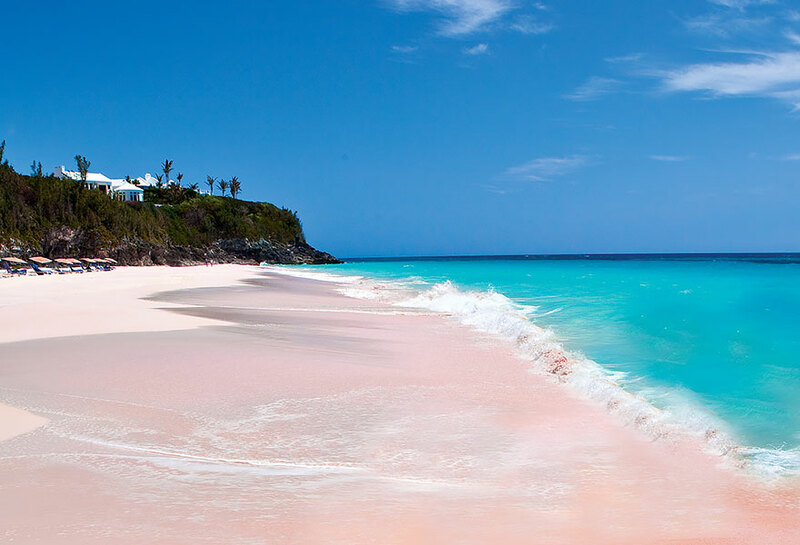 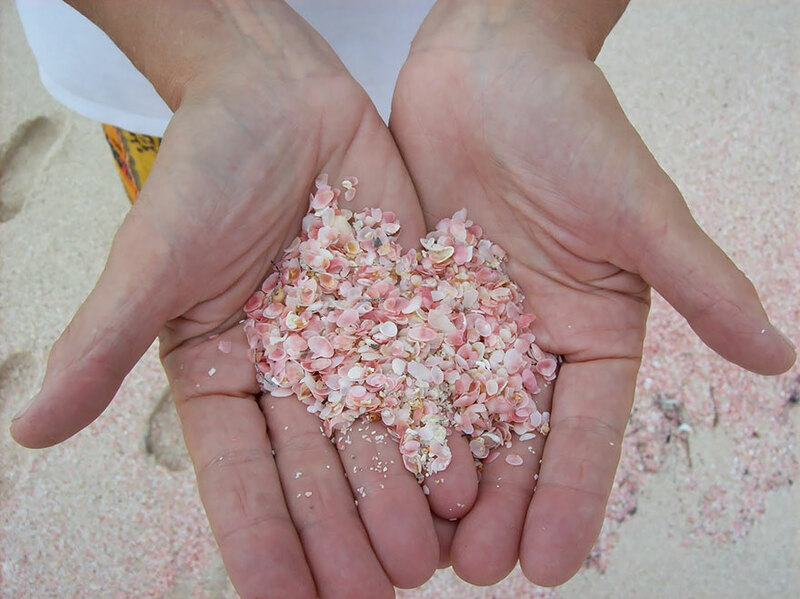 The idyllic pink sand of the Bahamas is pigmented by washed-up coral remnants, which are dashed and ground to tiny pieces by the surf. 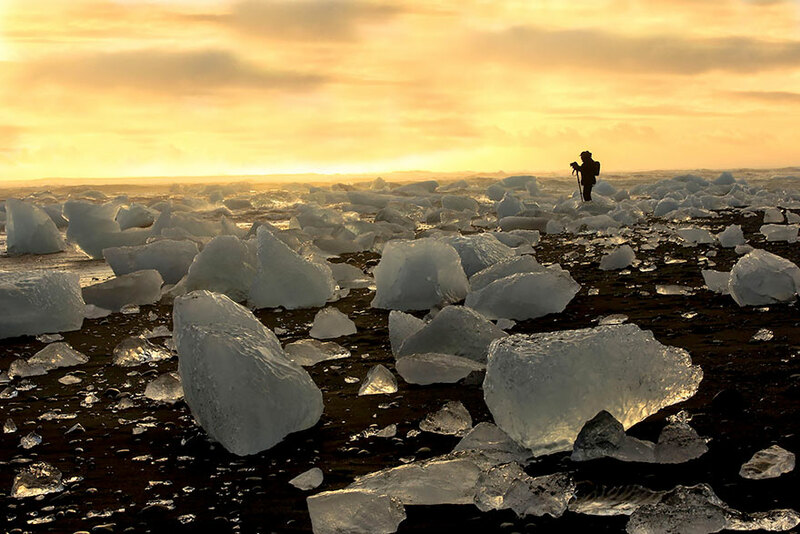 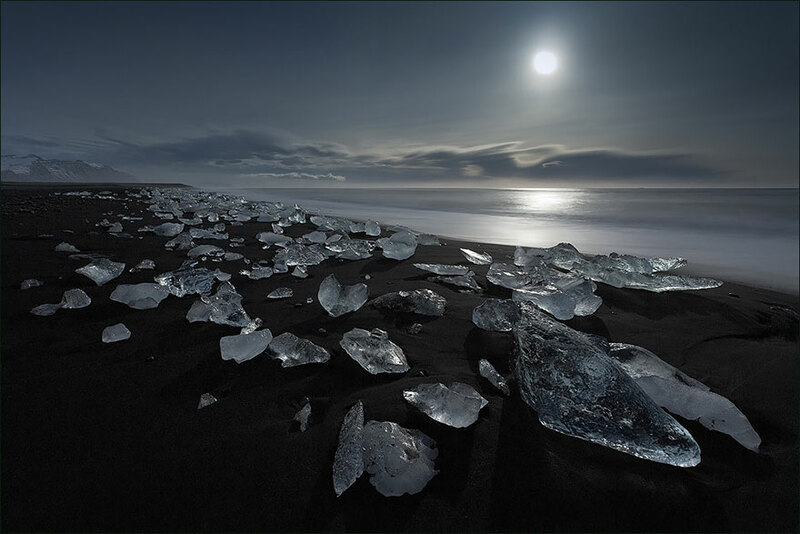 The black volcanic sand on this Icelandic beach contrasts beautifully with the white and glassy chunks of ice. 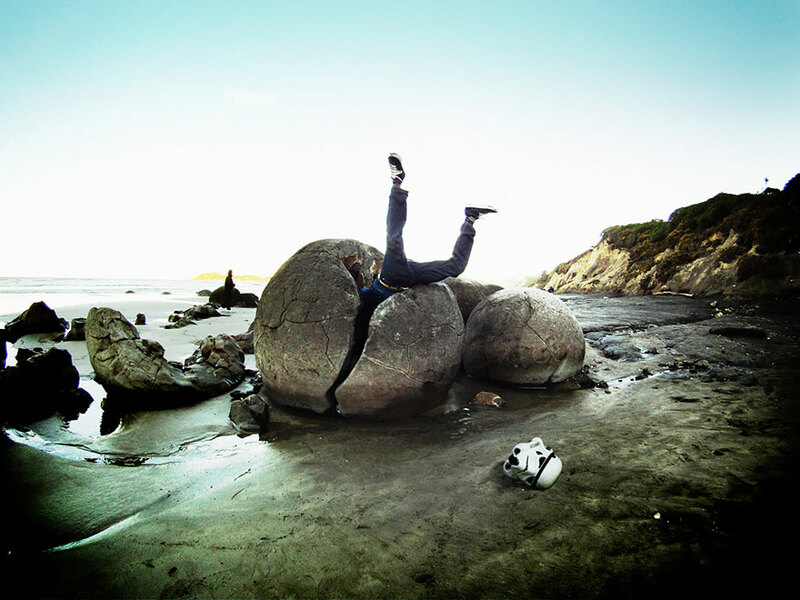 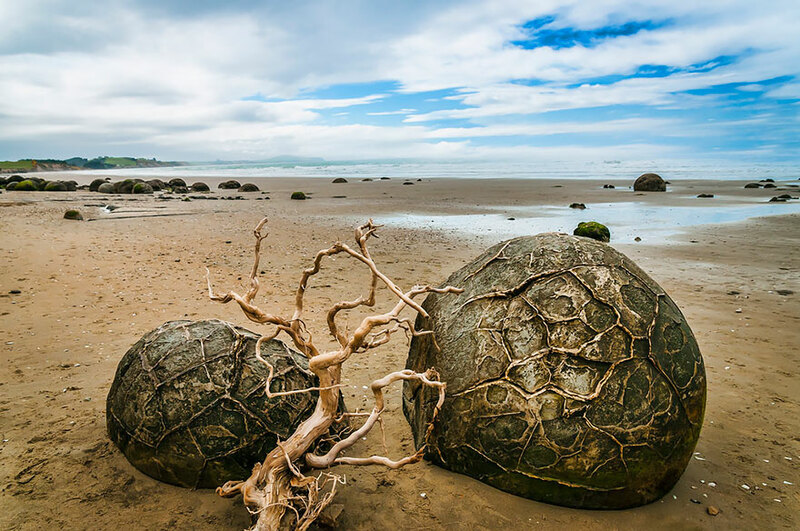 The boulders on this New Zealand beach are concretions – balls of sedimentary rock harder than the sedimentary earth that formed around them, which has long since washed away. 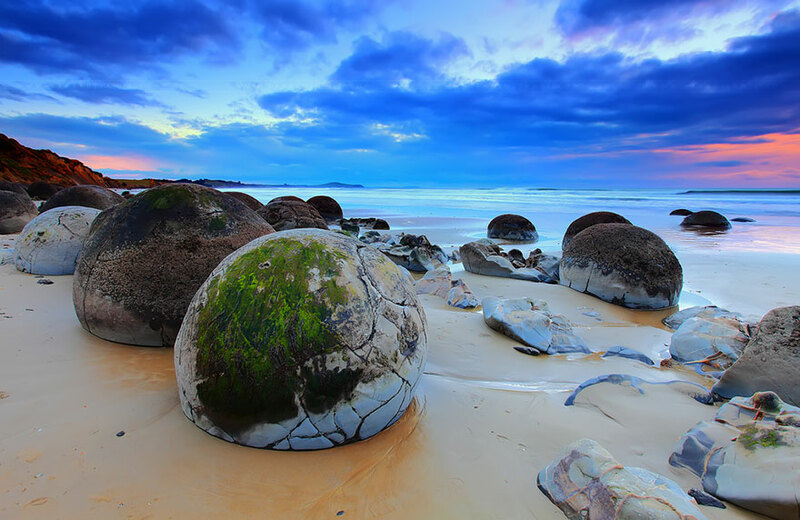 These boulders get uncovered and smoothed by pounding waves. 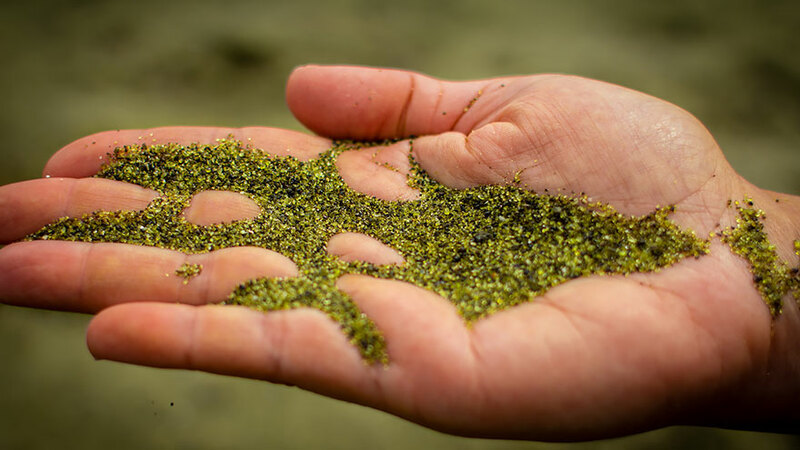 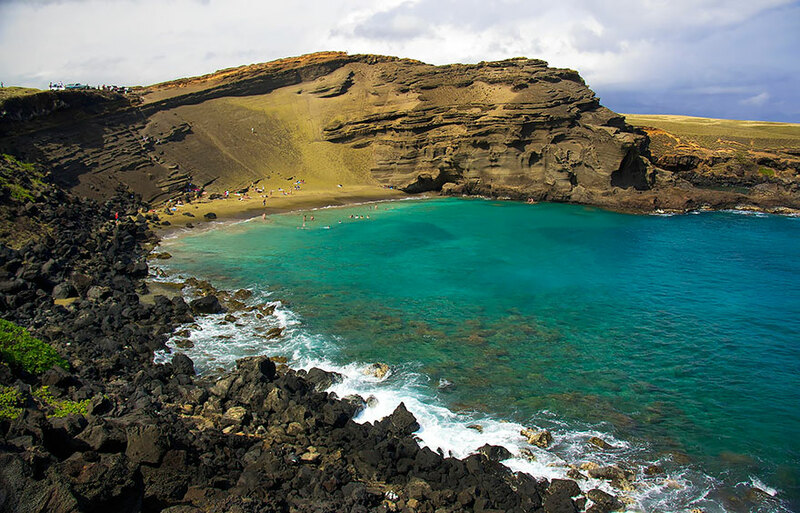 The green sand on this beach in Hawaii is caused by the mineral olivine, which is formed by lava as it cools in the sea. 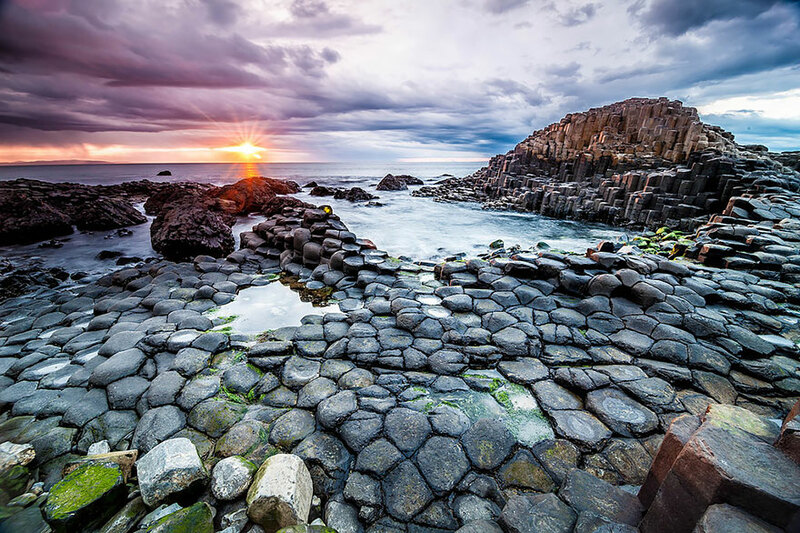 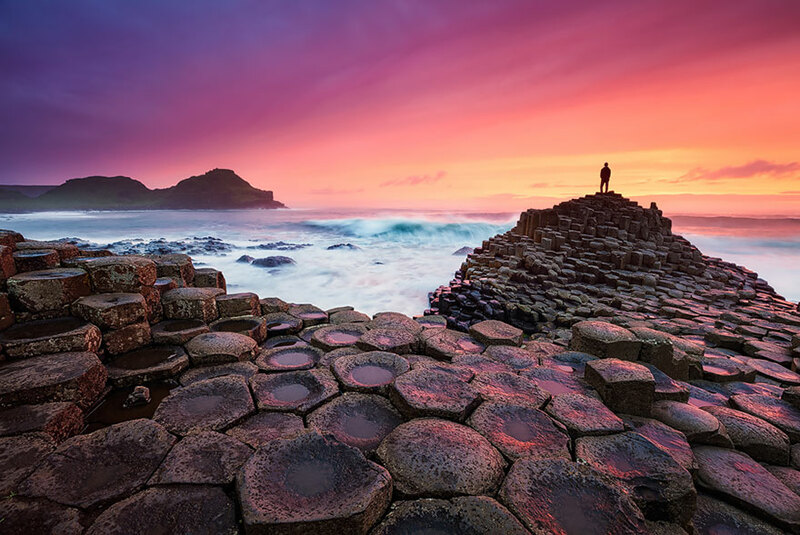 The giant’s causeway was formed 50-60 million years ago when basalt lava rose to the surface and cooled, cracking into strange, large columns. 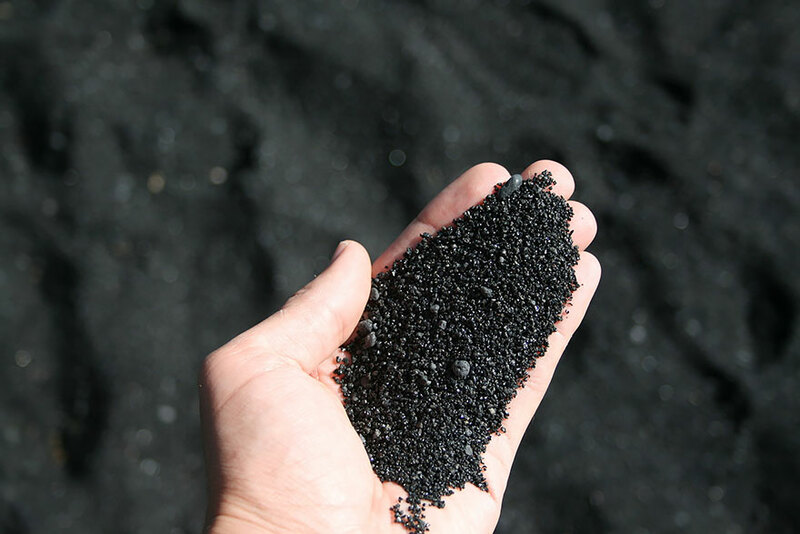 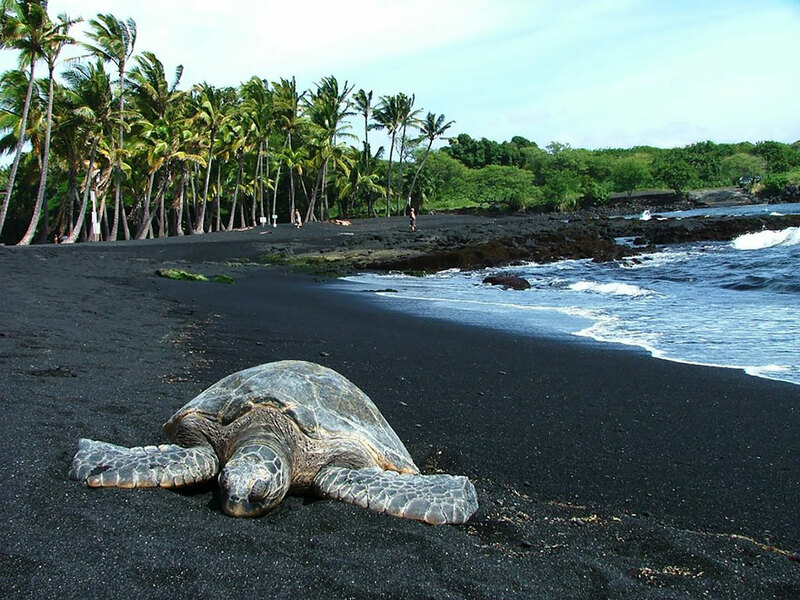 The black sand on Punaluu is formed by basalt lava, which explodes as it flows into the sea and rapidly cools. 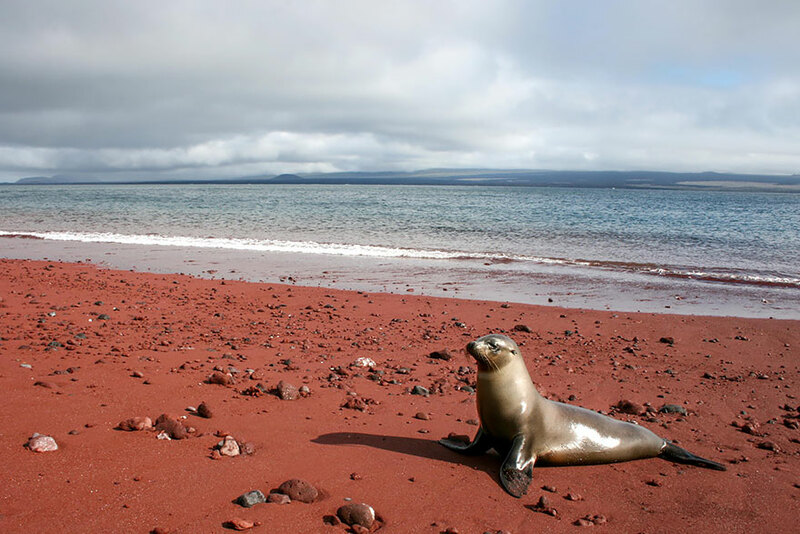 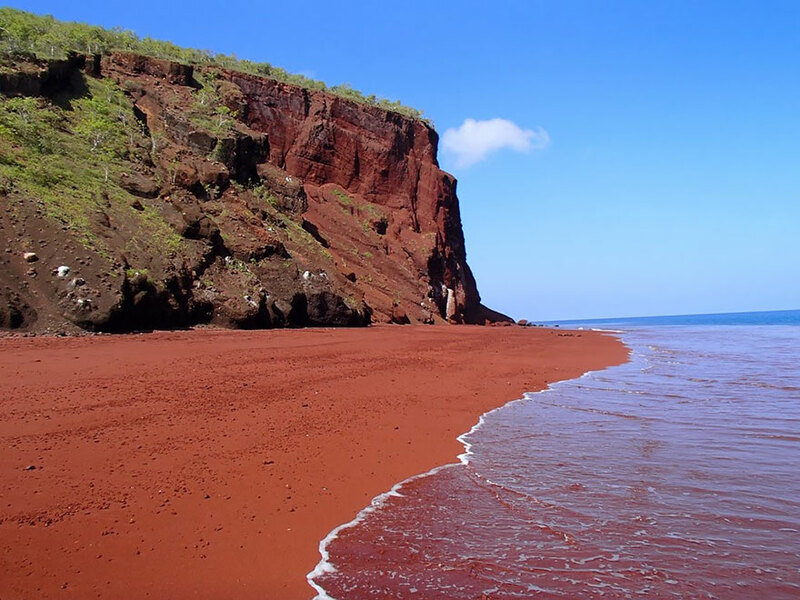 The red sand at Rabida was formed due to the oxidization of iron-rich lava deposits, although it could also be due to washed-up coral sediments. 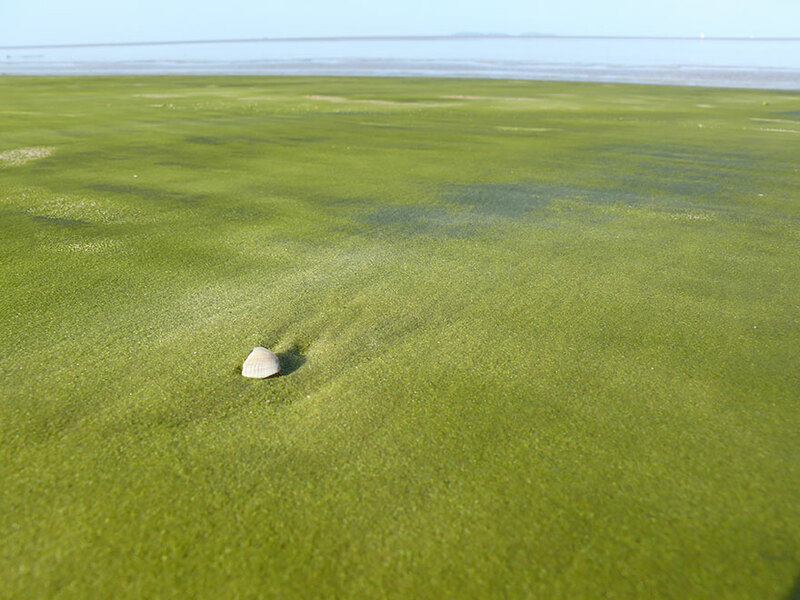 The water near Shell Beach in Australia is so saline that the cockle clam has been able to proliferate unchecked by its natural predators. 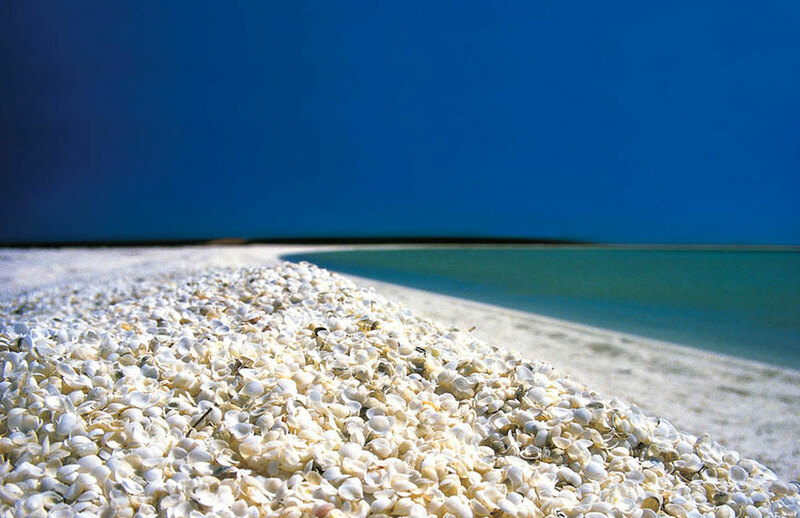 It is this abundance of molluscs that floods the beaches with their shells. 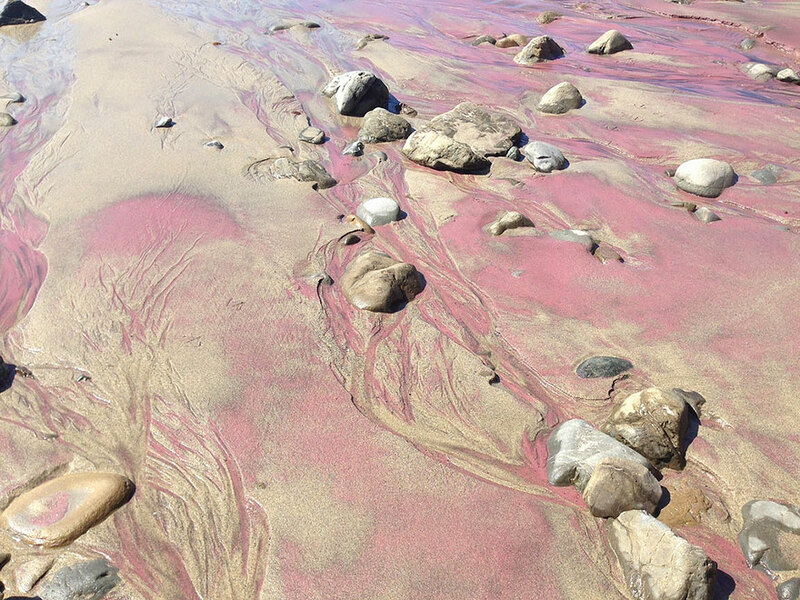 The purple sand at this beach (which is only found in patches) is formed when manganese garnet deposits in the surrounding hills erode into the sea. 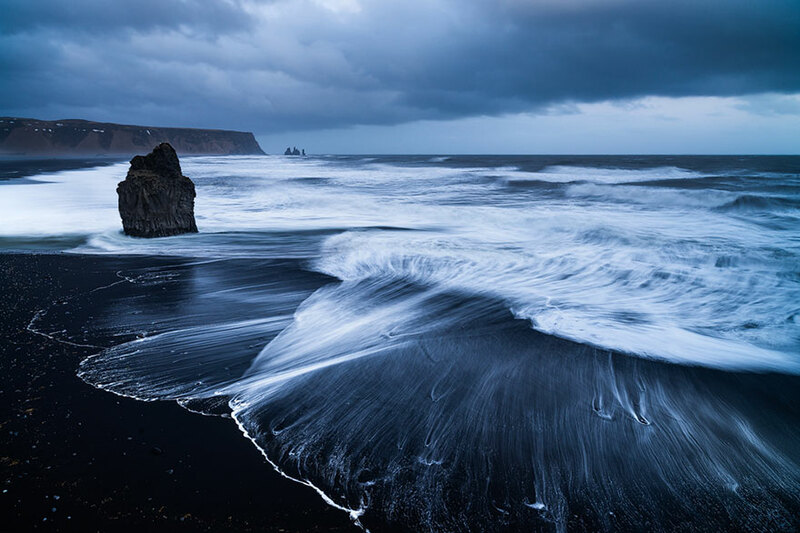 Iceland is a land with a lot of volcanic activity, which is why black volcanic beaches are so common there. 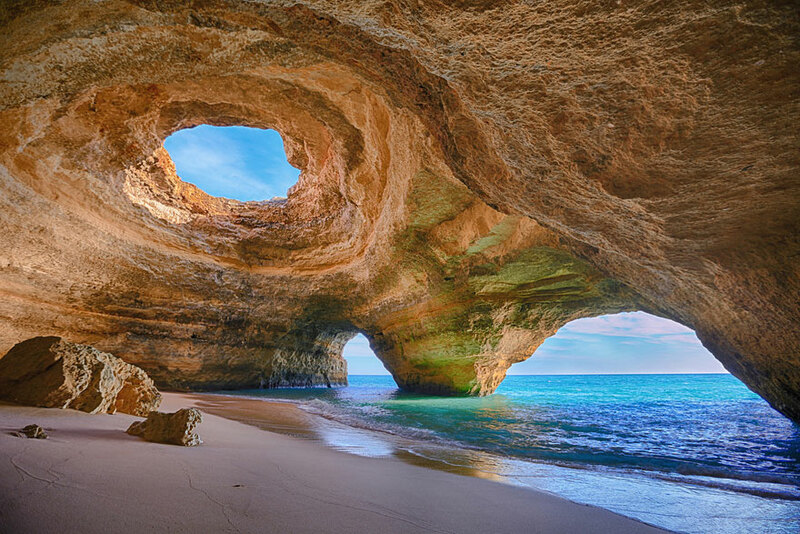 The Algarve coast consists of limestone, which is easily eroded and can form stunning sea caves like this one.